Mr. Denz has more than three decades of experience in residential and commercial real estate transactions, including the representation of national lenders. 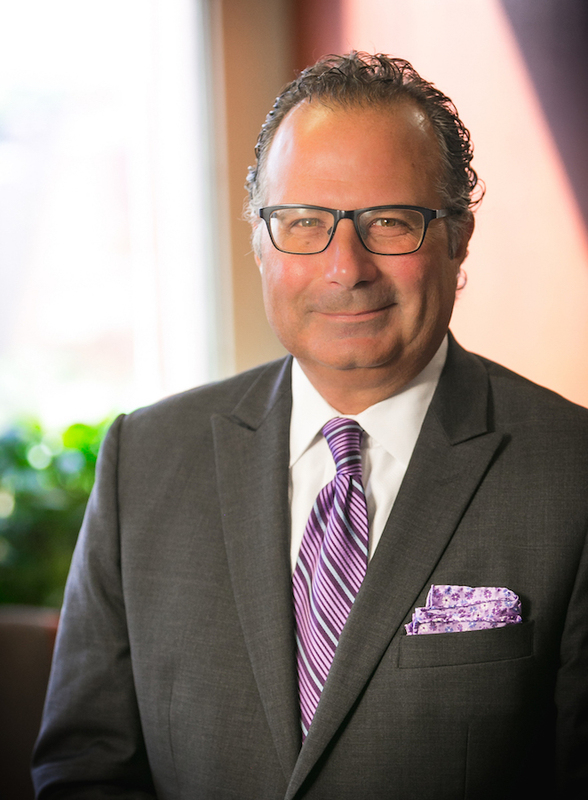 He is the President and sole owner of Buffalo Title Agency, Inc., a title insurance agency issuing title insurance policies through Chicago Title Insurance Company. Mr. Denz also advises clients on creating small businesses, including corporations, limited liability companies, and limited liability partnerships.